Constructed of durable foam and fun for the young flyer. With a large 24in wing span this plane can be thrown by a strong cricket arm for large looping flights or gently tossed for a long floating glide. 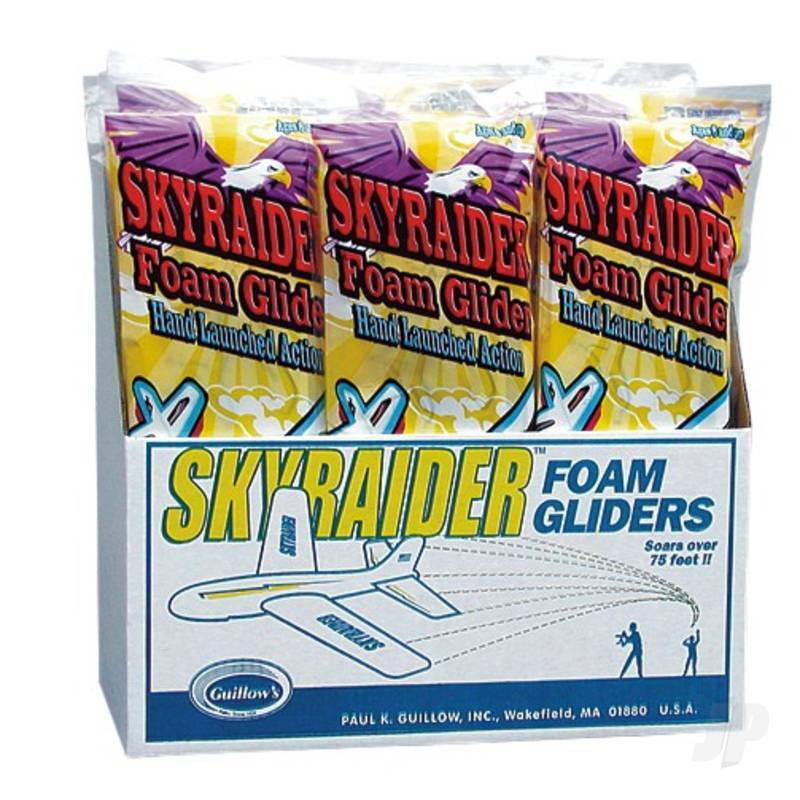 This is our best selling foam glider. 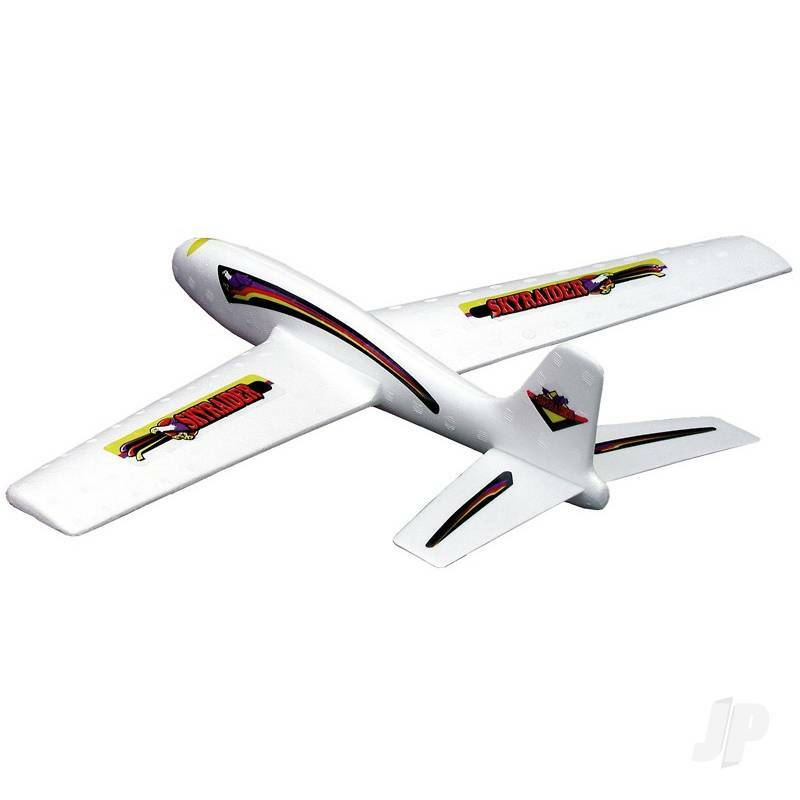 With a large 24" wing span this plane can be thrown by a strong baseball arm for large looping flights or gently tossed for a long floating glide. You can also find more similar products in the Guillow brand store in Flying Toys/Plastic & Foam.